Water features on your Milton, WA property are sure to grab the attention of anyone visiting your home. It will be very relaxing for you as well. There are several types of water features and landscape water features to choose from. You just need to know who to call to ensure the most magnificent water features on your property. Nasim & Sons is a family owned business serving the Milton area since 1998. If there are outdoor water fountains on your Milton property, the beauty of the space will increase. The soothing sound of the water flowing from the fountain relaxes you and you can enjoy a peaceful stroll in the yard. If you have a design in mind on how you want your outdoor water fountain to look, we will help you achieve that look. We will incorporate that look when installing the outdoor water fountains on your property. Backyard waterfalls in your Milton yard need not be huge to look impressive. 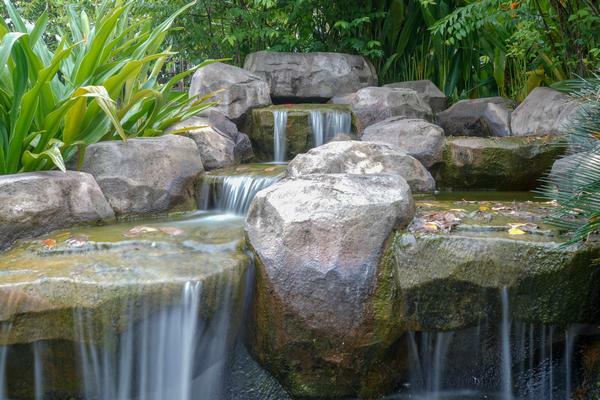 When done aesthetically and correctly even smaller backyard waterfalls can grab attention. Not everybody has a big yard to install huge backyard waterfalls. For them, small backyard waterfalls would be the best. 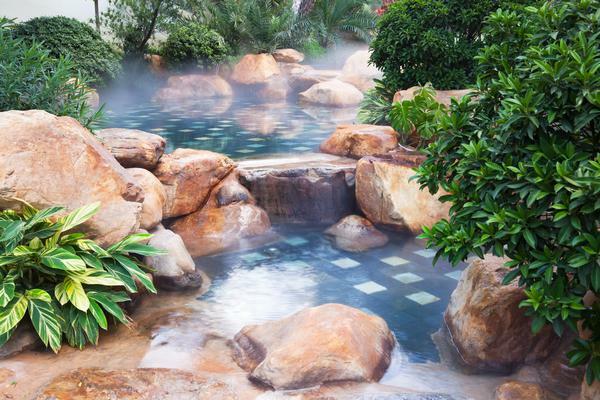 Take your pick from the distinctive designs in backyard pond less waterfalls that we have to offer. 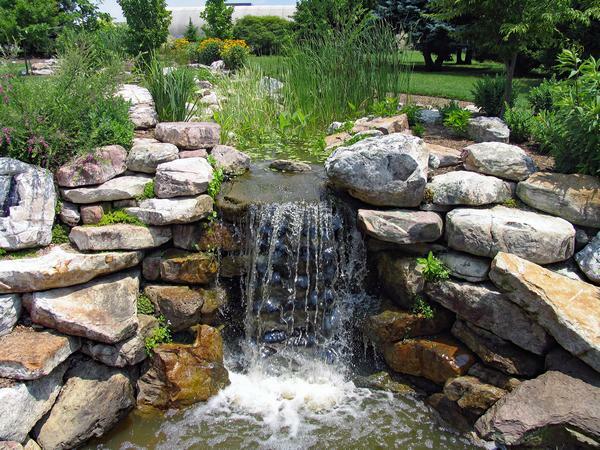 Whether you have a big or small yard, we would make the backyard waterfalls to suit the space available on your property. You are going to have the most beautiful home in around if you allow us to work in your yard. We offer our services at competitive prices that will work easily with your budget. Nasim & Sons is here to build outdoor water fountains and backyard waterfalls on your Milton property. Just reach us at (253) 777-3881 and see your yard spring to life!